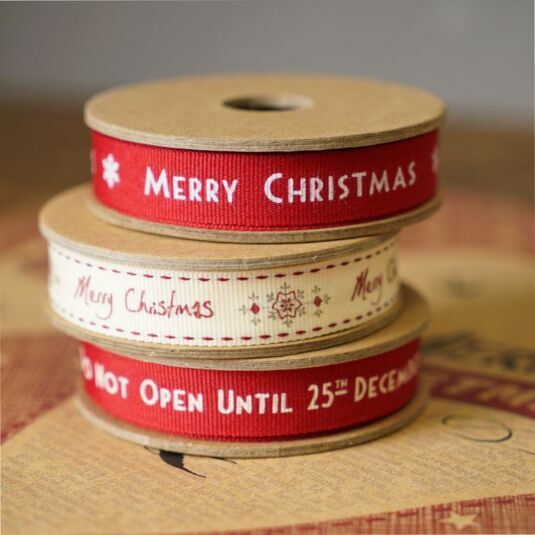 Add some festive cheer to your presents this year with this lovely ribbon from East of India. Red in colour, the words 'Merry Christmas' are printed beautifully in white. 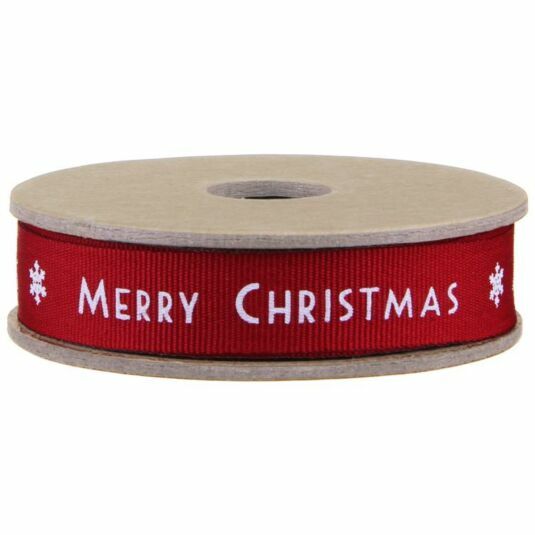 Each roll contains 3m of ribbon.